Why Invest In An AFC Urgent Care Franchise? The demand for health care services increases every year. People want and need access to health care on their terms - which usually means immediately! 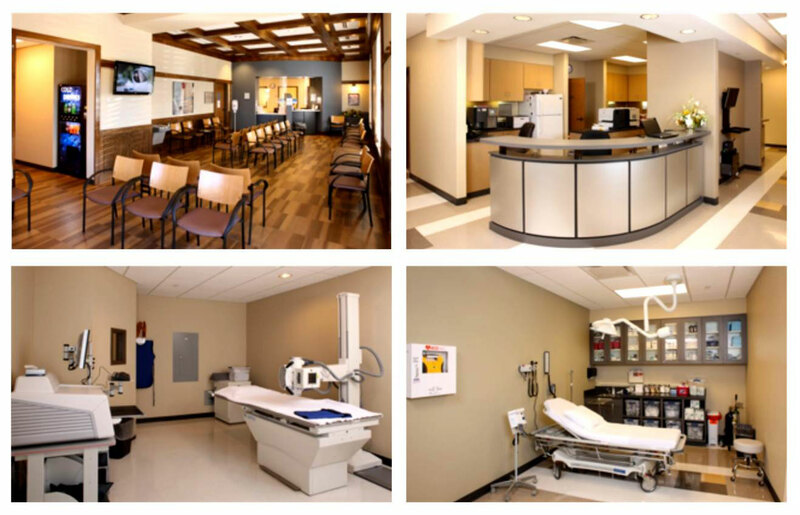 We offer comprehensive medical care, in a convenient, warm and friendly setting. Being an AFC franchisee is all about leveraging your business and organizational skills with your commitment to serving a community and building relationships. The rewards, both personal and professional, are incomparable. Not only will you be managing your own business, but you'll truly be making a difference in people's lives. Of course, you'll also have the constant support of the American Family Care organization. We offer single or multi-territory franchise opportunities. We offer an established, proven business model. Our model is built on decades of "real-world" operational experience. If you can execute, the model will deliver. Our implementation and operating processes are truly turn-key. From the pre-opening task list, to the startup-up kit, to site location and build out, to software installation and integrated payroll/benefit services... we have you covered - so you can focus on building your business. We are serious about marketing. AFC has dedicated staff, including regional Franchise Business Consultants, with substantial marketing and sales backgrounds. Through our proven systems, we offer a roadmap to aggressively "go after" the market to drive business. National account programs and partners. AFC has negotiated favorable programs with third party vendors that will assist you in implementing and running your business. Industry leading benchmarks and scorecards. AFC utilizes state of the art benchmarks and scorecards to track our franchisees' success and helps our support team to monitor important objectives and suggest adjustments when necessary.